There is no better time than summer for practicing your survival and homesteading skills. 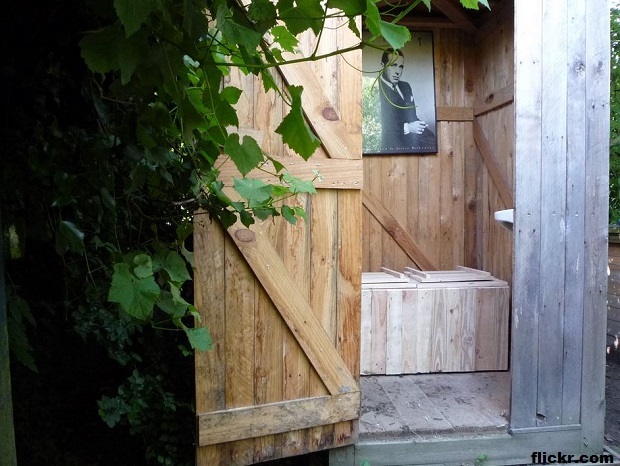 Take your toolbox and prepare to DIY, whether you are building an outhouse or a rocket stove out of nothing, or you are making your own dehydrator for the food that you grow. 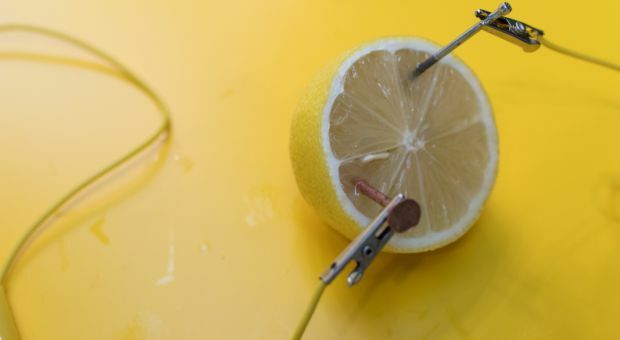 But before starting any project, take a look at these 12 awesome projects: you will surely find something that you need for you next survival adventure, or just for improving your homestead. Or you could put them all on your TO DO list. 1. 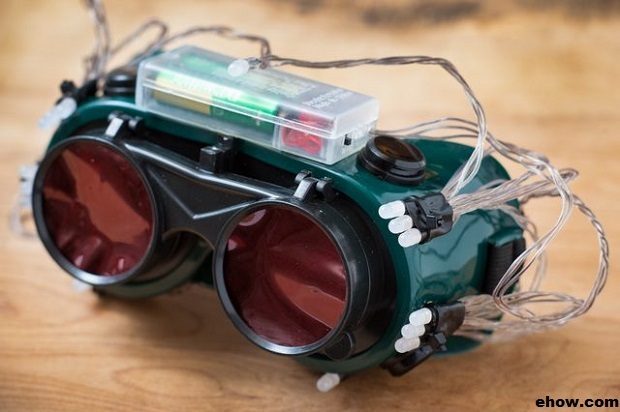 Cheap thermal goggles to find your way out of the darkness when bugging out on foot, from eHow.com. 2. 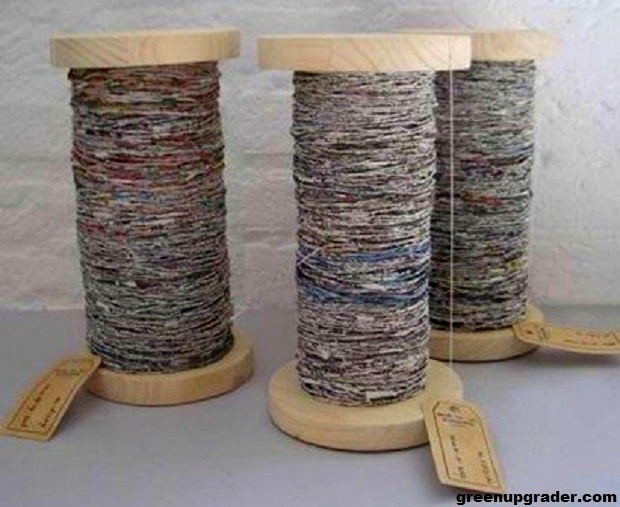 Newspaper yarn to construct anything from curtains, to rugs, netting throws, or even upholstery, from greenupgrader.com. 3. A dry DIY toilet from recuperated materials, which is supposed to cut your water consumption and bills by 70%, from flickr.com. 4. 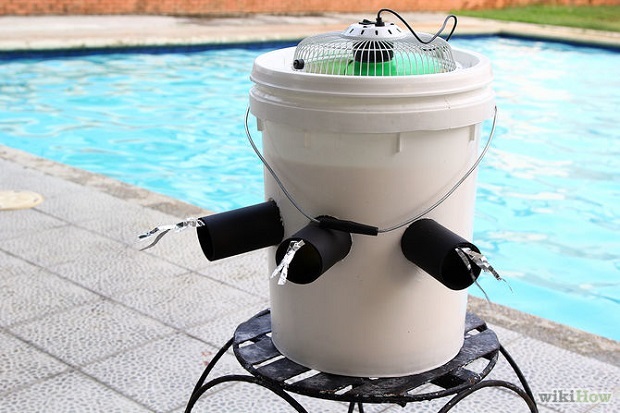 A dirt cheap way to build an air conditioner for only $15, from wikiHow.com. 5. 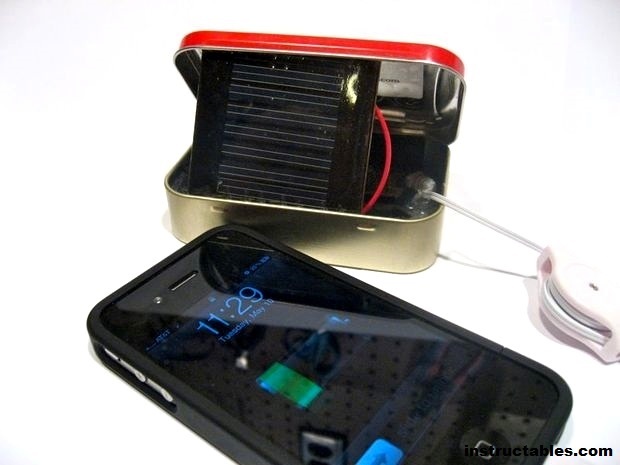 A cheap and easy project to build your solar iPhone charger, from instructables.com. 6. 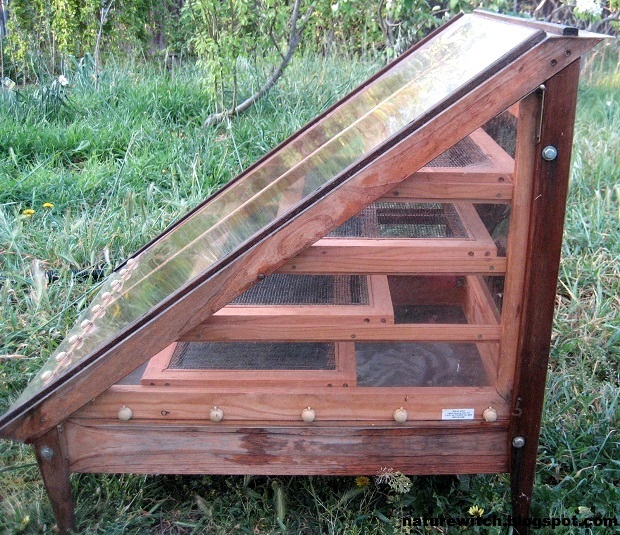 A simple compact solar dehydrator which they say that could be carried by one person, from naturewitch.blogspot.com. 7. 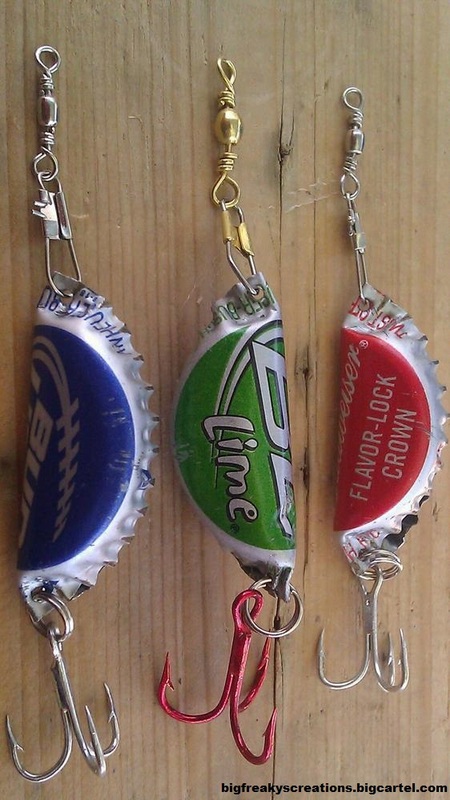 Some uncommon handmade bottle cap fishing lure, from bigfreakyscreations.bigcartel.com. 8. 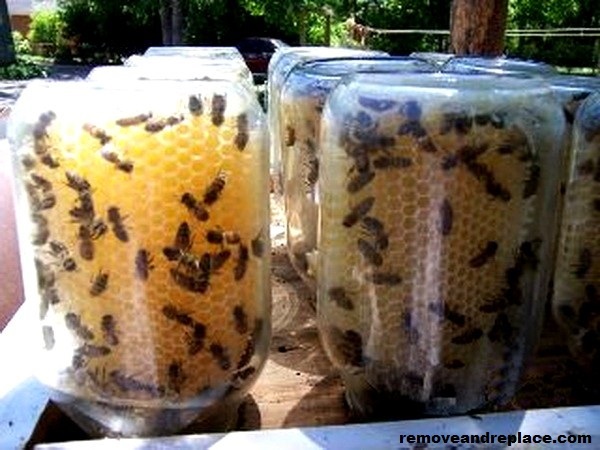 An amazing way to produce your backyard beehive in a jar, from Remove and Replace. 9. 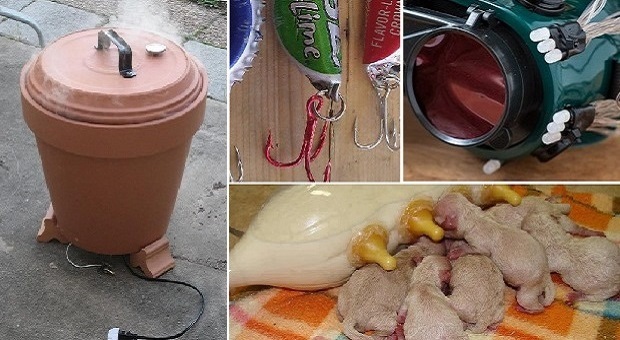 This surprising idea for feeding newborn puppies using a plastic bottle. 10. 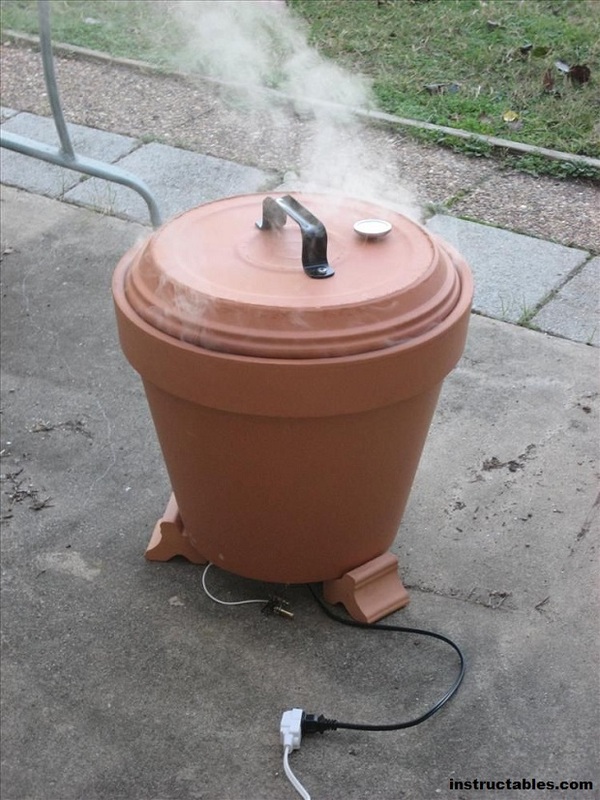 A really easy DIY flower pot smoker from Instructables. 11. 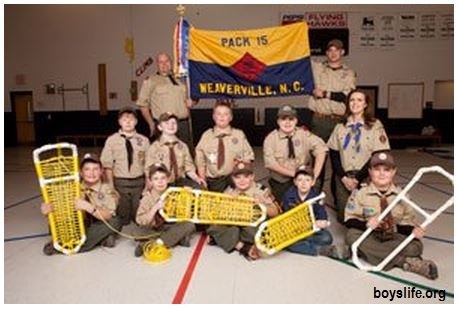 A surprising idea to prepare for winter building these snowshoes out of PVC pipes, as the guys from Boy’s Life did. 12. 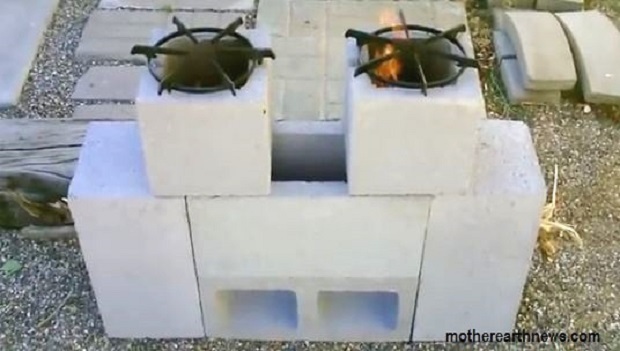 An incredible rocket stove made out of concrete blocks, as seen on Mother Earth News. Which one of these projects are you going to work on? Or are you coming up with your own one?